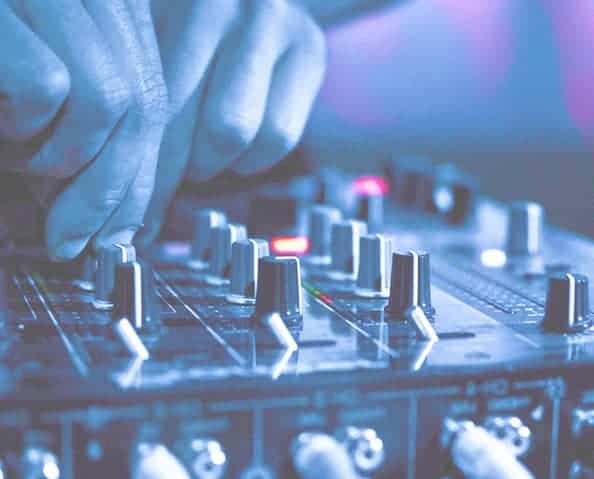 Understandably, searching for the perfect DJ for your event can be strenuous. You may find yourself asking many questions, such as: Will the DJ be on time? Will the DJ be dressed for the occasion? Will the DJ have variety of music for my guests? Will the DJ be friendly and polite to my guests? Will I be charged a reasonable price? When you choose US you are not only hiring a DJ, You will have access to us through E-mails, meetings, and phone calls to discuss your event. We can assist you with other areas of your event if needed. Please look around the website and feel free to drop us a line anytime, or give us call regarding any event information. We utilize only the best in Sound, industry leading JBL EON speakers and JBL subs. Our Shure SM58 wireless microphone system ensures those important speeches and announcements are heard clearly and transparently. For DJ’ing we use the industry leading Serato DJ Pro software and the rock solid reliability of Apple Macbook Pro for our massive music library. With years of experience in the entertainment industry, Major Soundz is confident that we’ll help make your event a Major success.